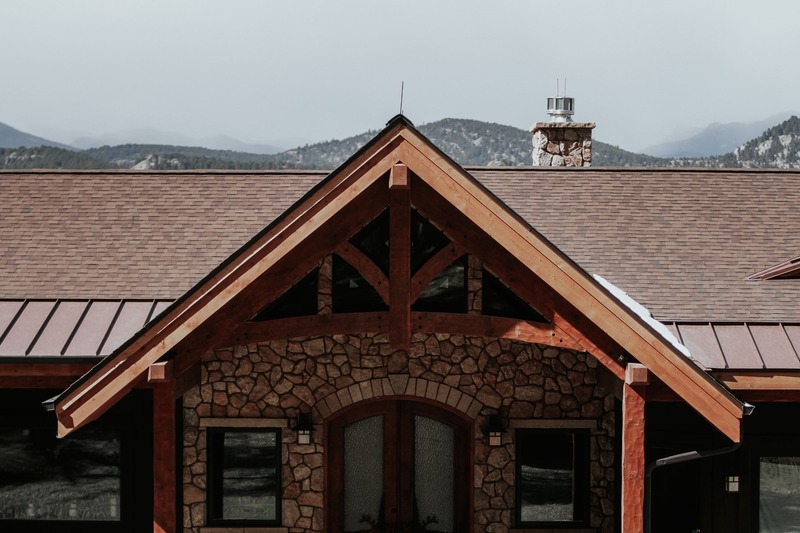 Getting a roof repaired is something most homeowners dread, and when the roof does need repair, it is important to get not only the finest quality. 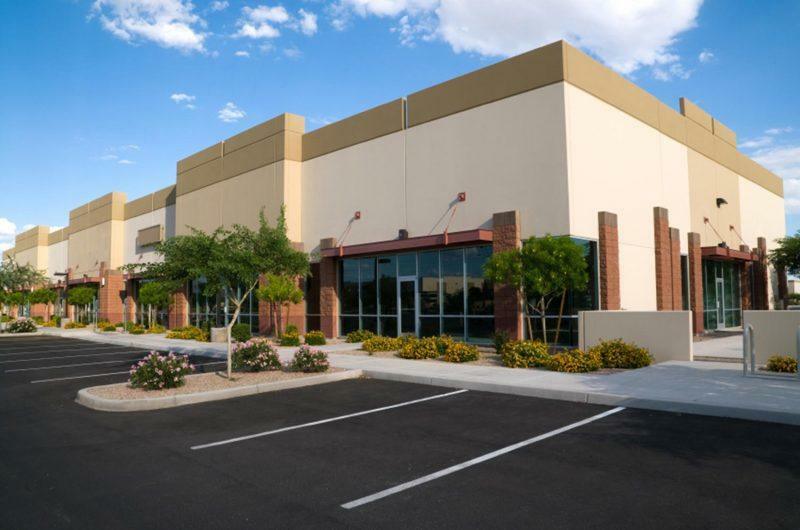 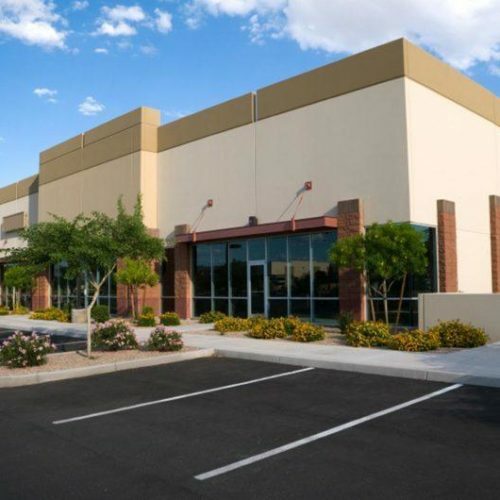 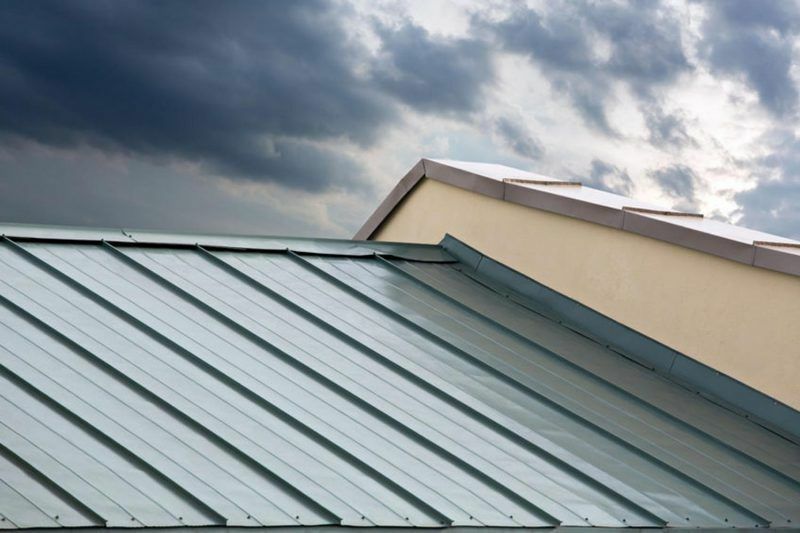 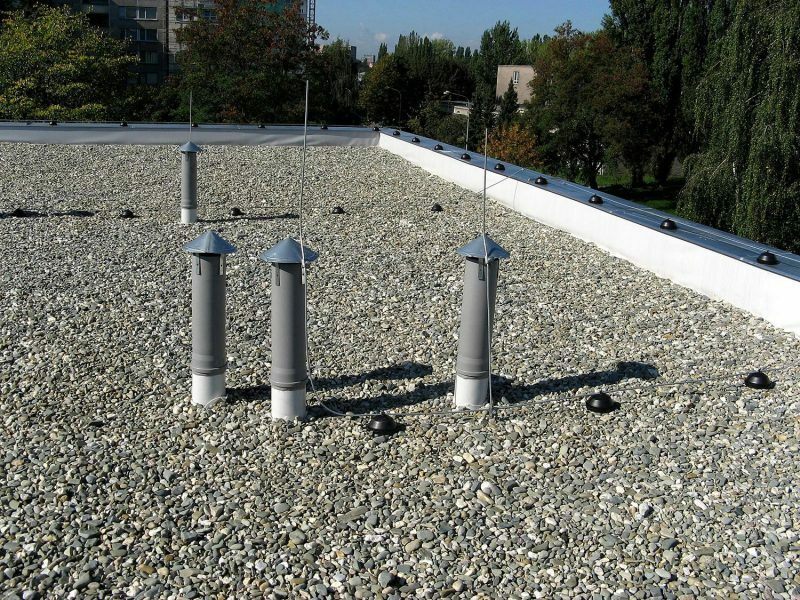 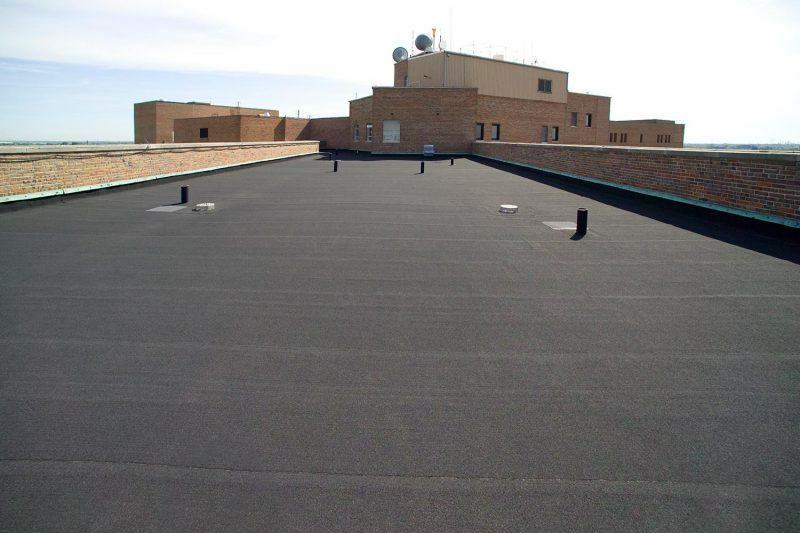 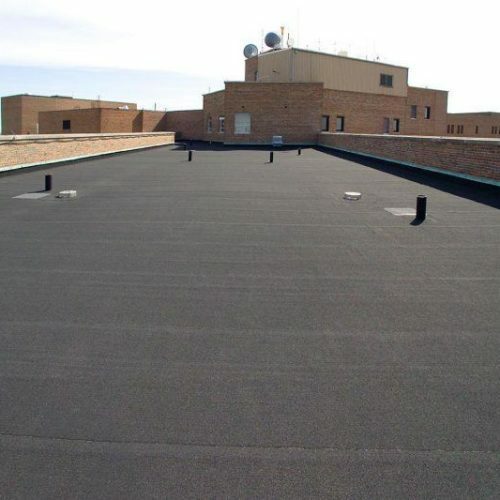 Maintaining commercial roofing is a vital part of doing business. 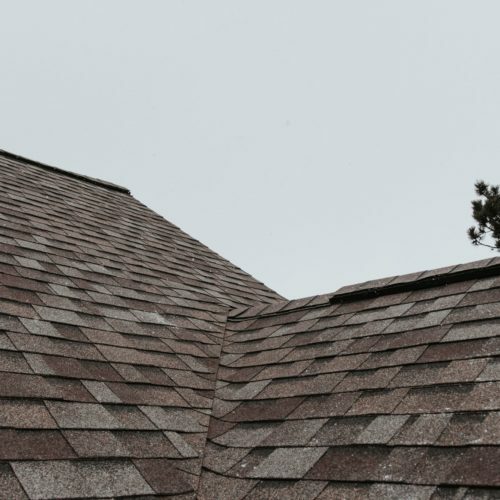 A problematic roof leads to profit loss. 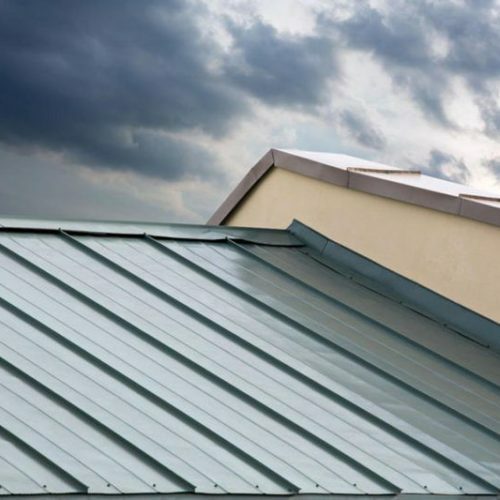 Fast action is needed for a roofing system causing interior problems. 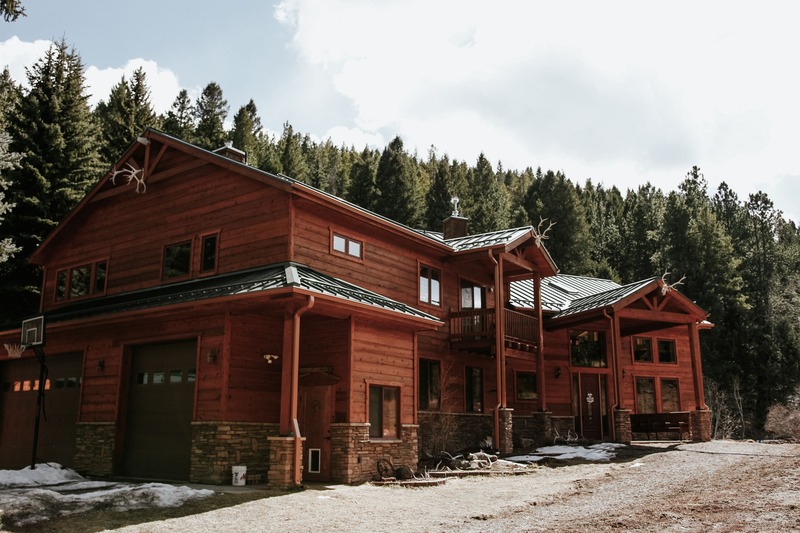 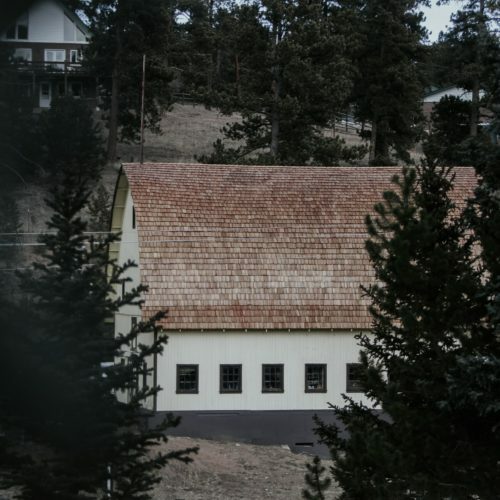 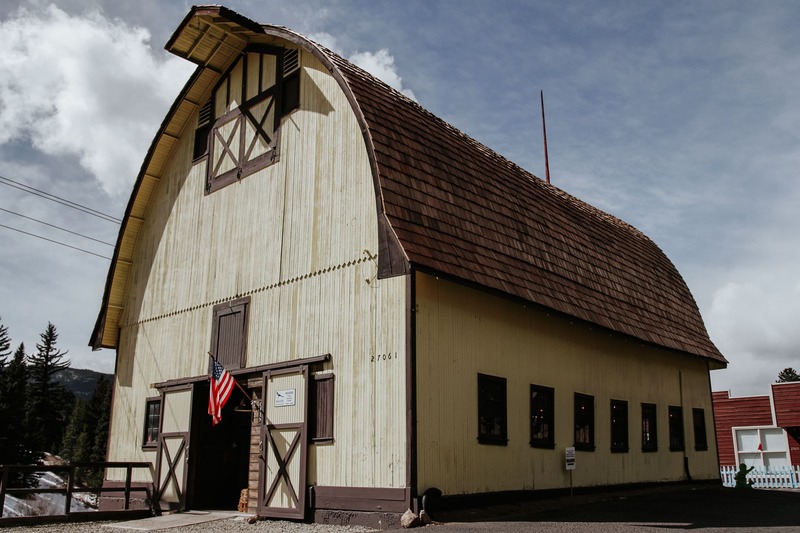 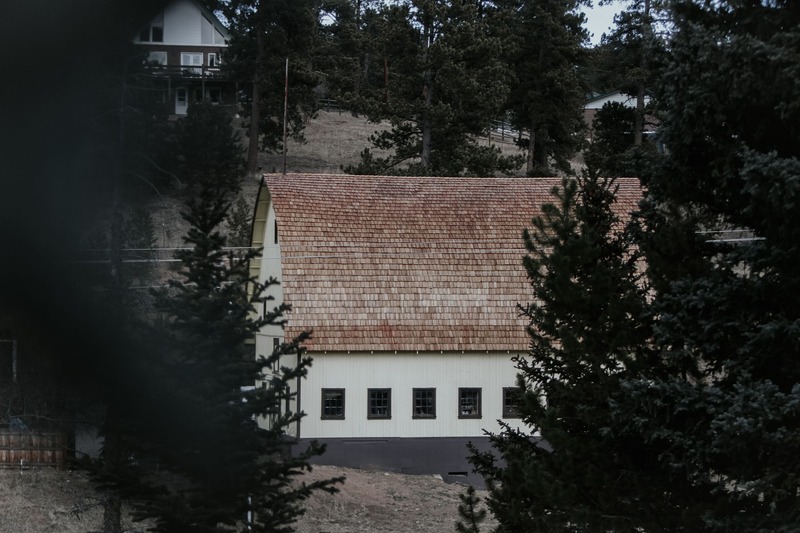 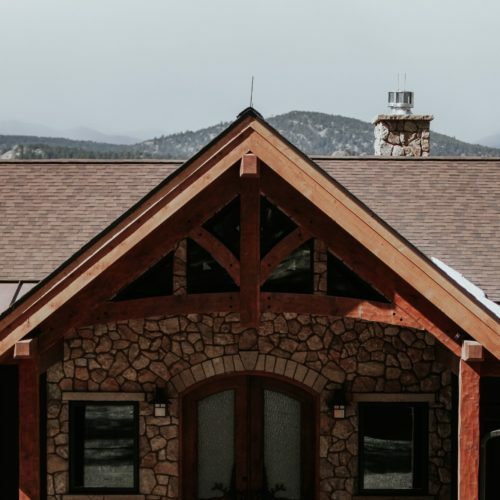 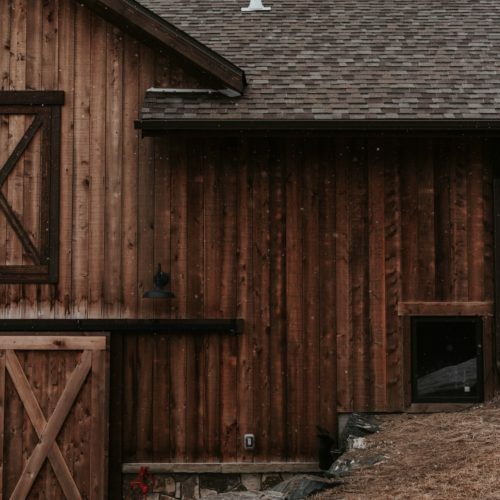 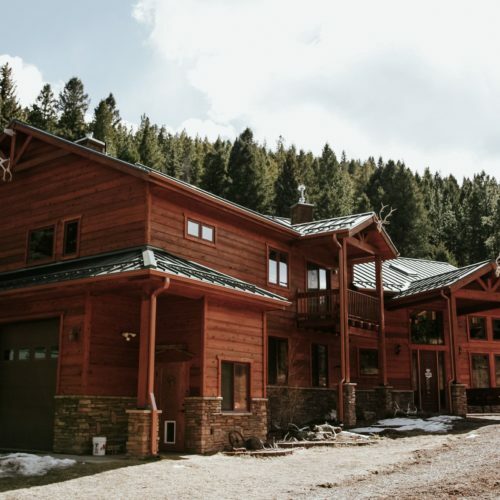 Roofing Outfitters is an industry-certified roofing contractor offering professional roof installations and storm damage roof repair across the greater Denver Colorado area. 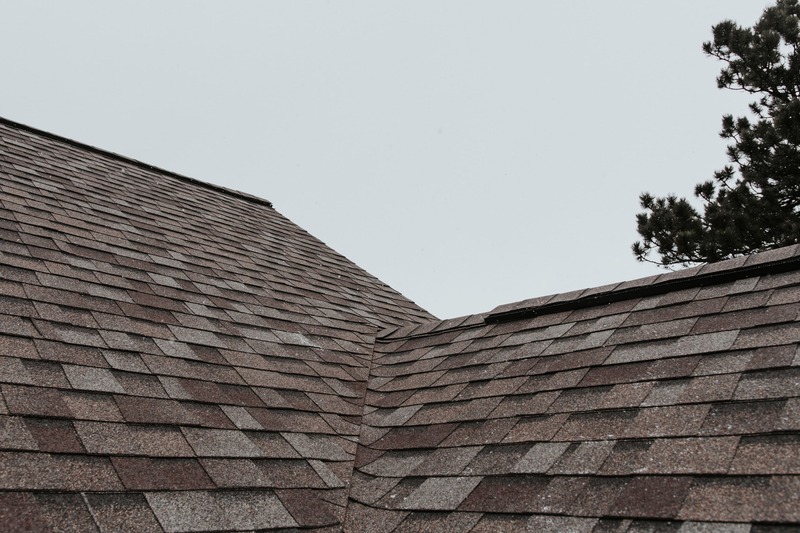 Due to hail damage we needed our entire roof replaced. 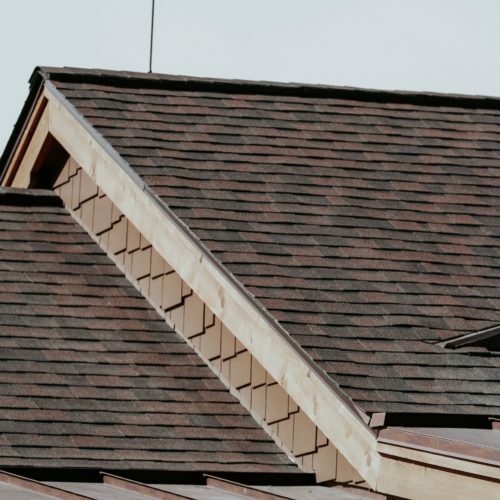 After I looked at several other roofing companies, the choice was obvious. 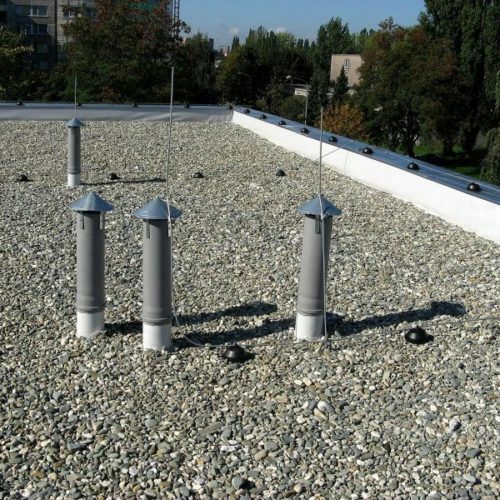 Within a day they were on site inspecting our roof. 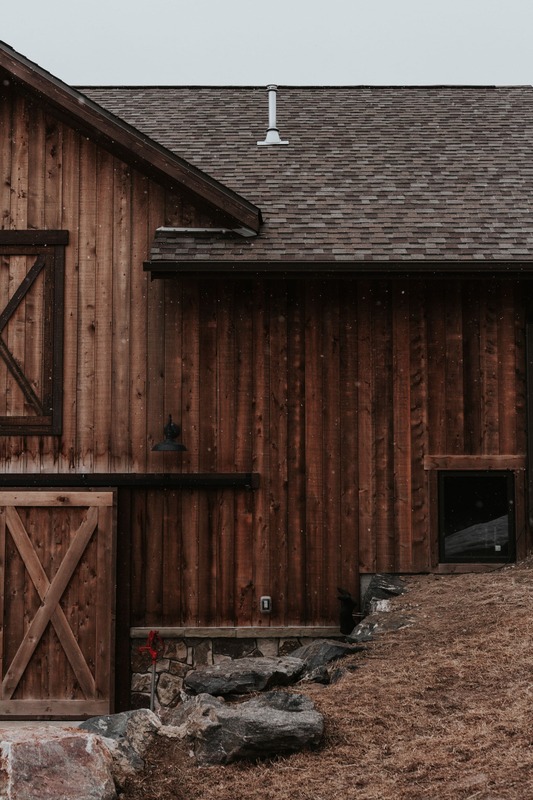 The team was very thorough in making sure everything was done right and the cleanup was so good, it didn’t even look like they were there. 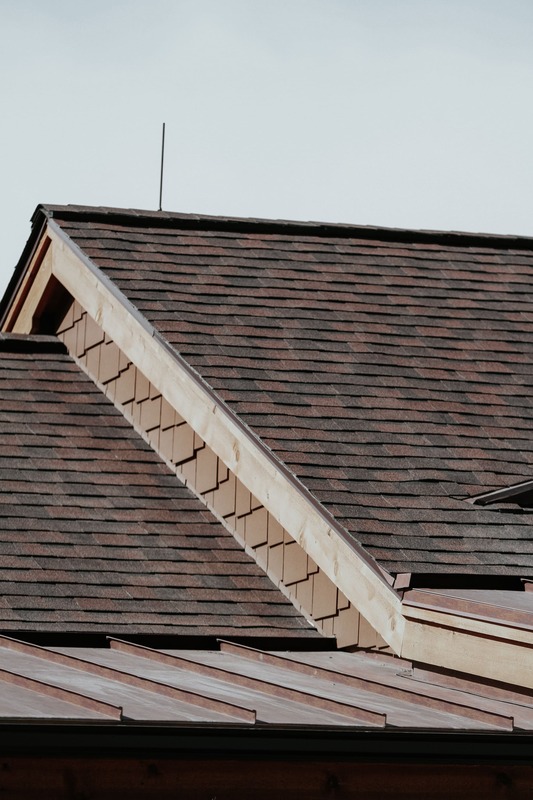 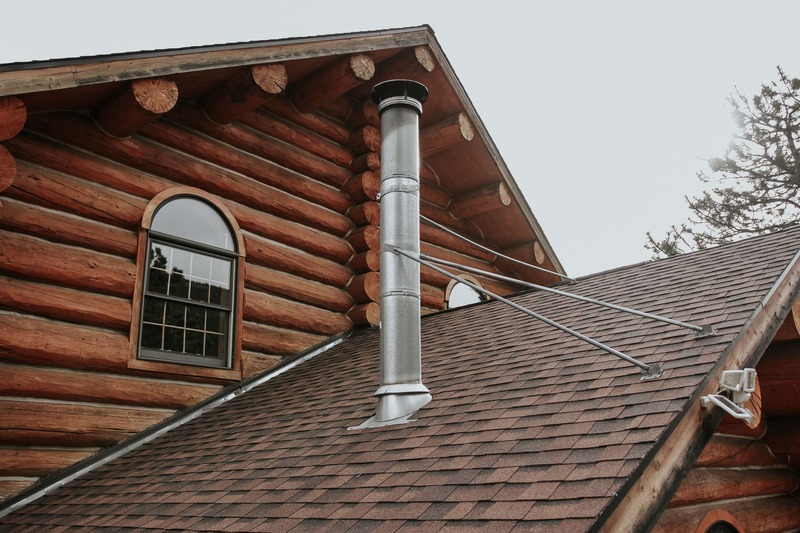 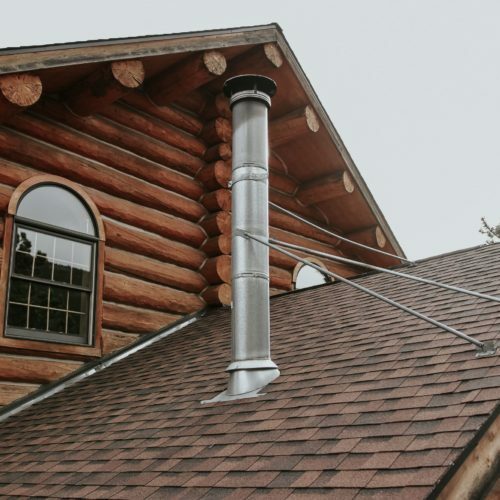 I highly recommend Roofing Outfitters for all your roofing needs – whether it’s a full replacement or simple roof repair, they’re the team for the job!